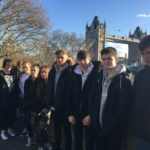 Harrow Way Community School history students were given a grisly taste of London’s historic crime scene during a recent trip to the capital. 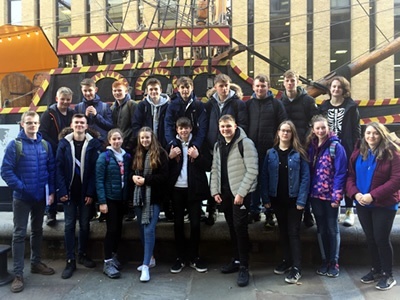 Year 10 students followed in the footsteps of the serial killer Jack the Ripper, visited the Tower of London, notable for its famous and infamous prisoners, and explored life behind bars at the Clink Prison, which, dating back to 1144 is one of England’s oldest and most notorious prisons. 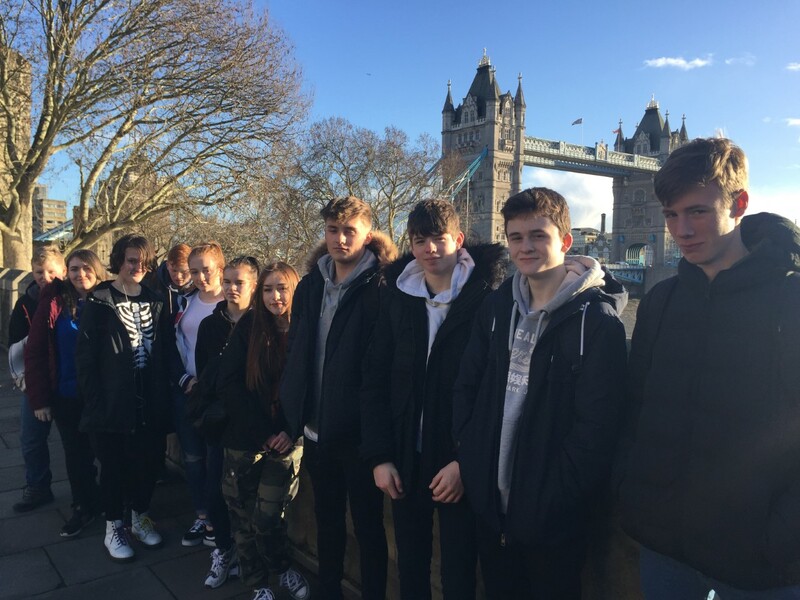 A recent trip to London’s impressive Imperial War Museum helped bring World War I and II to life for Harrow Way Year 8 History students. 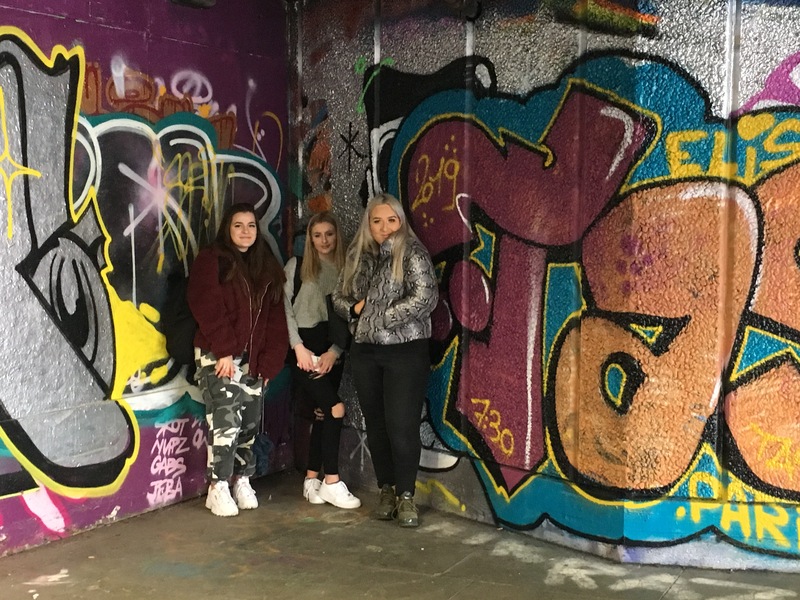 The Museum, with its incredible collection of objects, gave students a unique insight into the wars as they explored human stories of the time, discovering how the conflicts shaped today’s world. 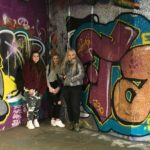 Working in conjunction with the University of Winchester, Harrow Way has given 20 Year 10 students the opportunity to experience life at university. 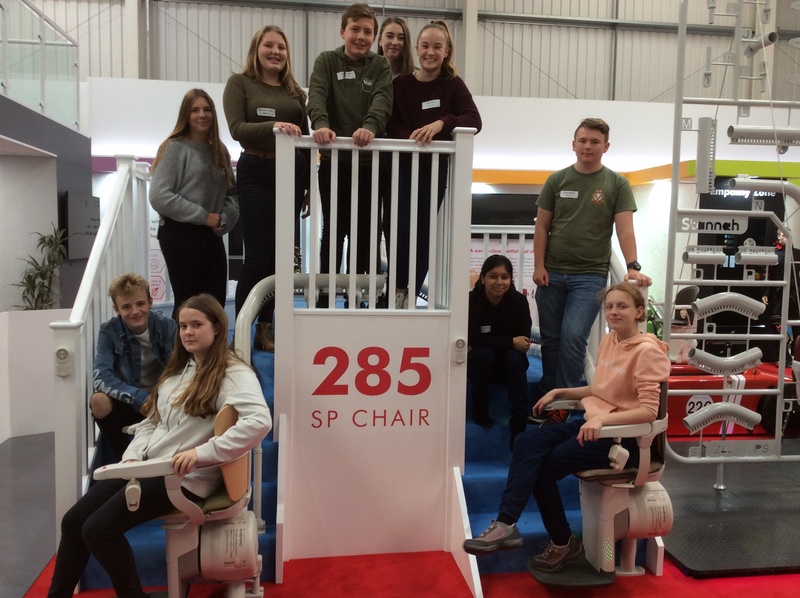 Through a series of workshops and time spent on the campus the Aspire Project Day offers students the opportunity to see first-hand if higher education could be an option for them. 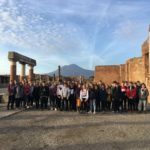 Italy’s beautiful Bay of Naples provided the perfect backdrop for a Harrow Way school Geography trip. 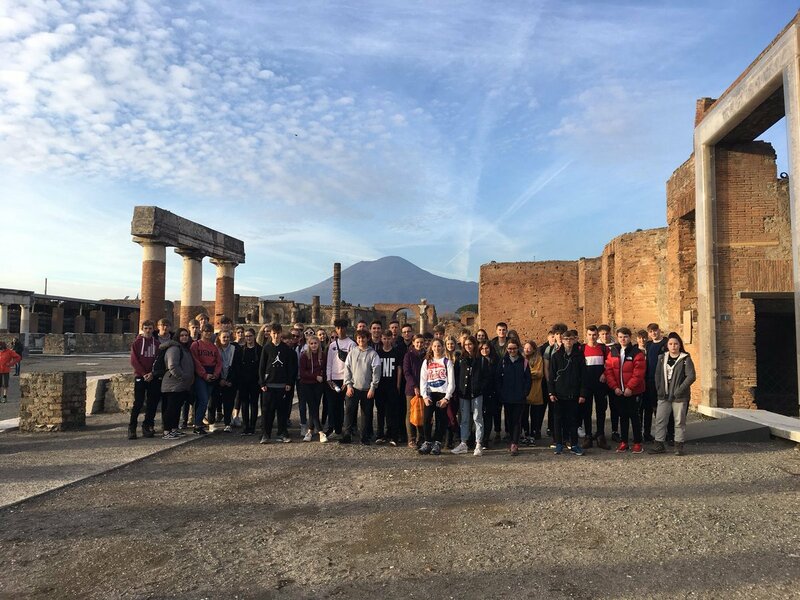 Students from Years 10-11 experienced first-hand the geographical impact on land and people as they enjoyed four days in the bay, famous for its rugged coastline, archaeological riches, the mighty Vesuvius volcano and the lost city of Pompeii. 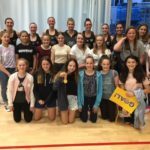 Harrow Way netball players took a trip to Bath to watch Superleague Netball on Friday 15th June. They watched Team Bath play against Wasps. Wasps were victorious winning 58 – 40 and guaranteed a place in the Superleague Semi-finals. 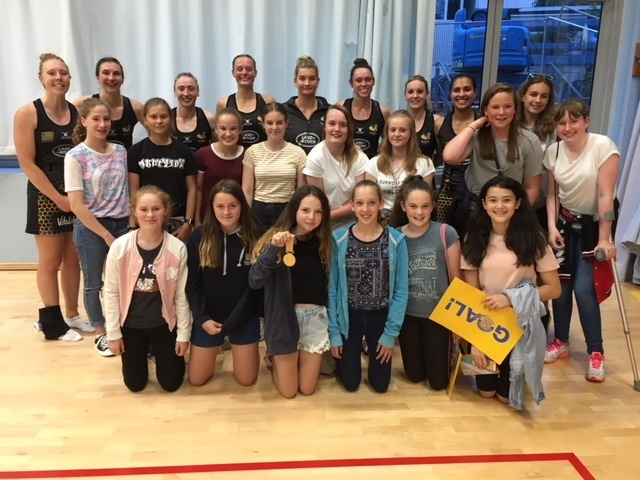 Students got the chance to see some high class netball play and meet top players including several who recently played in the Commonwealth Games for England, Nat Haythornthwaite from Wasps brought her Commonwealth Gold medal to the match, especially for Harrow Way students to see. Students got the chance to talk to, get autographs and pictures with other England players including: Eboni Beckford-Chambers, Kadeen Corbin and Jade Clarke, who is England highest capped player. Unfortunately we have postponed the Year 7 History trip to Warwick Castle that was due to take place on Friday 2nd March. Hopefully a new date will be organised in the near future. 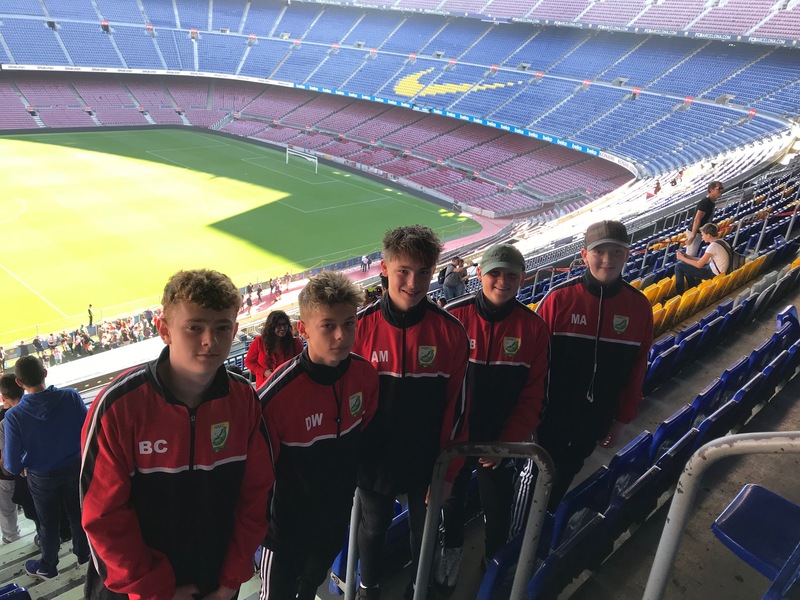 Barcelona, home to one of the world’s greatest football clubs provided the perfect backdrop for Harrow Way’s recent football tour. 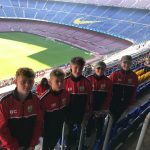 Two team of 28 players travelled to the exciting cosmopolitan city for the school’s annual Barcelona Football Tour to experience a new footballing culture, play against teams where the technical ability and style is very different and to visit a beautiful seaside city, famous for its architecture and culture. 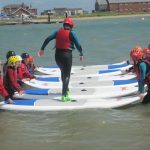 Year 8 students got the chance to visit Calshot Activity Centre for a week long residential last week. 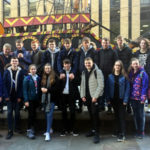 Students got to try activities on the land and water, many of which they would of never tried before, such as kayaking, wind surfing, shooting, archery, high ropes, track cycling on the velodrome and climbing. 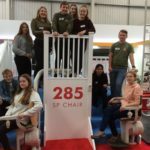 Some pictures can be viewed in our gallery here.